A 3-year project funded by Children in Need in 2013; the main beneficiaries are young people either with disabilities themselves or those supporting. 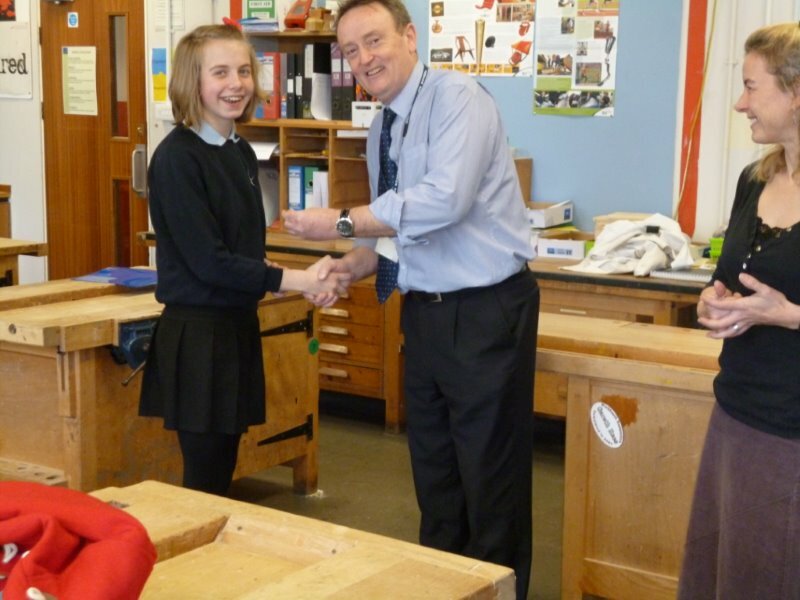 "We had a wonderful assembly this week, delivered by Vicky Allen, with assistance from Elodie! 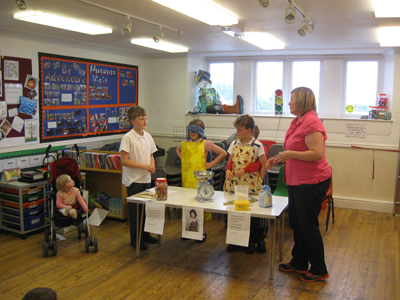 Children found out first-hand what it was like to have a disability through various activities. Jacob had trouble reading the recipe as it was written in French! Elizabeth was blindfolded. Alfred had to keep his hands in his pockets and use Jack's hands instead. 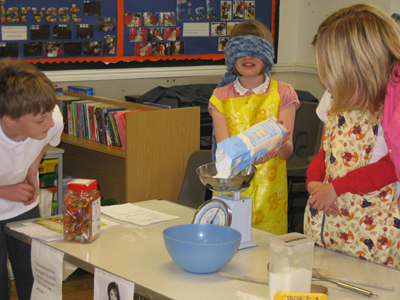 The children had to work as a team to be able to weigh out and mix some ingredients. Vicky explained how having a disability made some things in life difficult but that doesn't necessarily mean that you can't do the things you want to." Vicky also arranged a visit from the theatre group "konflux " to run workshops involving the children. Again, the children were very hands on as they grappled with the subject of bullying - an area where any child can be put at a disadvantage and need skill and support to overcome it. Our co-ordinator for this project, Leon, continued to meet his group once a week during lunchtime at Mullion School. In addition, to help with team building, activity visits were arranged. 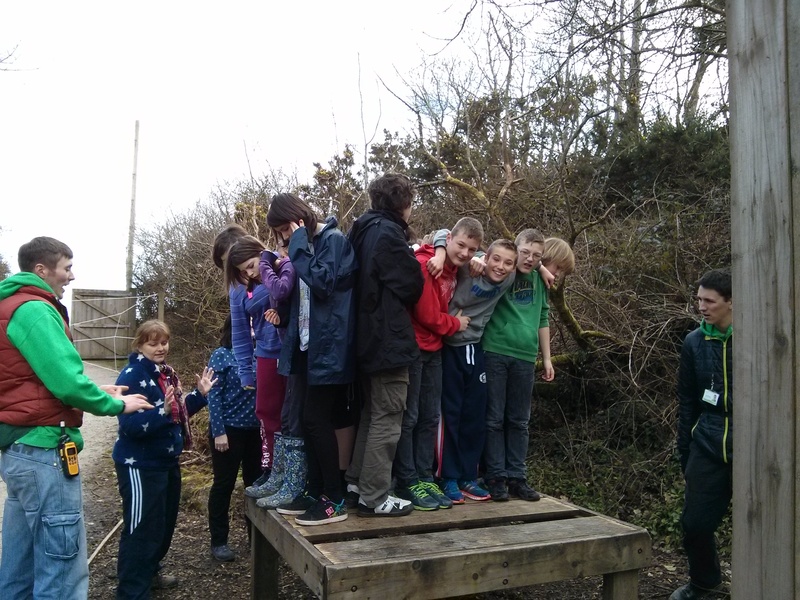 A one-day experience at BF Adventure Halvasso proved so enjoyable and successful, that the young people asked if they could do this again, but stay overnight and make two days of it! Another chosen activity was to participate in Lazertag! Then, a wonderful day was spent in Falmouth, firstly at the Maritime Museum then Ten Pin Bowling. The group is grateful to be a recipient of a grant from Children in Need, so by way of saying thank you, they organised a cake sale to raise funds for the charity. The very early stage is discovering how to support each other. LOT received first class applications for the post of coordinator, and felt privileged to appoint Ros Jeal. Ros, together with input from Amanda Hipkiss from Mullion School, prepared a peer mentoring training programme. 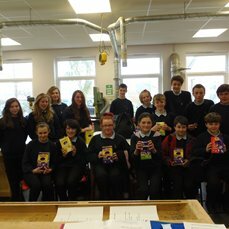 The group of dedicated year 10 Befrienders completed their course in Peer Mentoring and successfully started to practise their new found skills with their enthusiastic year 7 group. - "Using lunchtime to create something worthwhile and action our ideas "
- "It has given me an insight to helping others "
- "I feel that my yr 7 student has become a little more outgoing"
- "Using my own similar experiences to suggest ideas e.g. struggling with English"
- "I'm pleased when they listen and come back having achieved their goals"
- "It's a good idea having a mentor"
- "He gave me new ideas I liked meeting people like him"
- "It's good, there's nothing I would change"
- "It's useful to have someone to talk to and help me when I have a problem"
- "I'd like to change where we have it, be in a bigger place "
- "It is great and brilliant fun and nice because you have got someone to say 'hi' to every day "
Leon Wolfe, who had been assisting Ros Jeal, took over as coordinator in the autumn 2013. Ros Jeal left the project at the end of the summer term to take up a full-time post with another charity in west Cornwall.